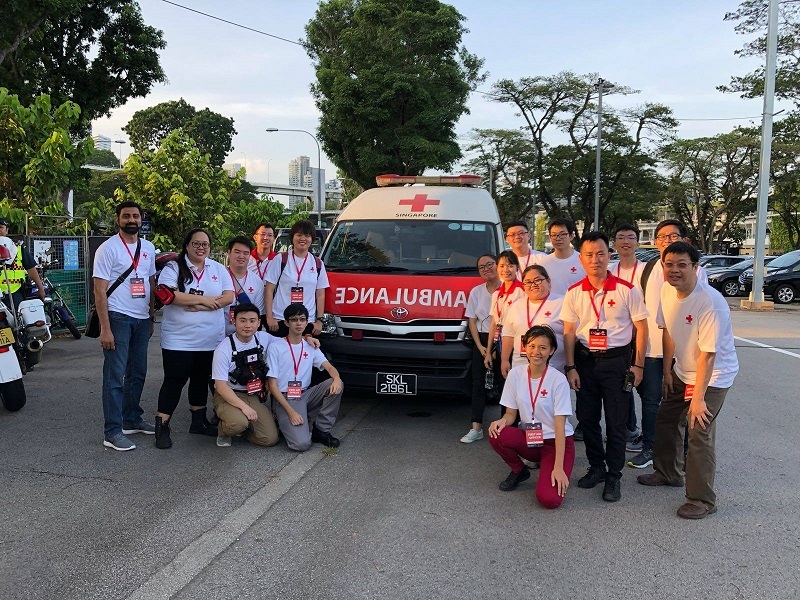 Singapore Red Cross (SRC) is a firm advocate of enhancing community resilience to reduce vulnerability, strengthen preparedness, early response, and recovery of individuals, communities, and countries in crisis situations. In Singapore, community resilience constitutes a part of total defense, which calls for citizens to play a role in keeping Singapore strong, secure and cohesive. 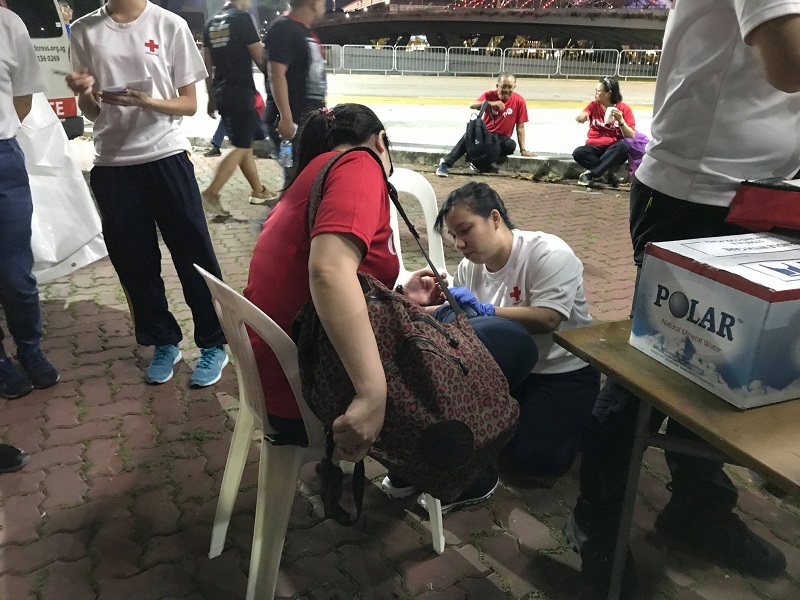 In February, SRC volunteers and staff provided first aid coverage at the Singapore Airshow 2018 on 10 and 11 February, and Chingay Parade 2018 in the weeks running up to 23 and 24 February. Our Community Resilience and International Services teams also ran an exhibition and engaged visitors at the Singapore Airshow.